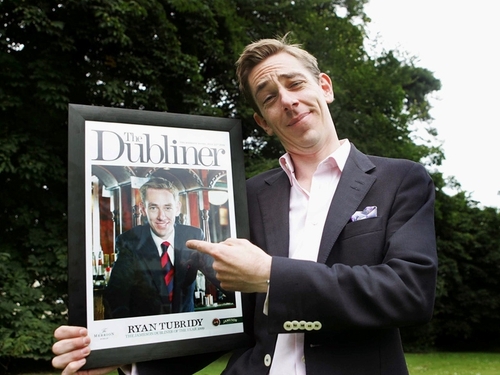 Tubridy - "I am thrilled to accept this award"
Ryan Tubridy has been named the Dubliner Magazine's Dubliner of the Year 2009. The RTÉ presenter received the award at the Merrion Hotel in Dublin yesterday evening. 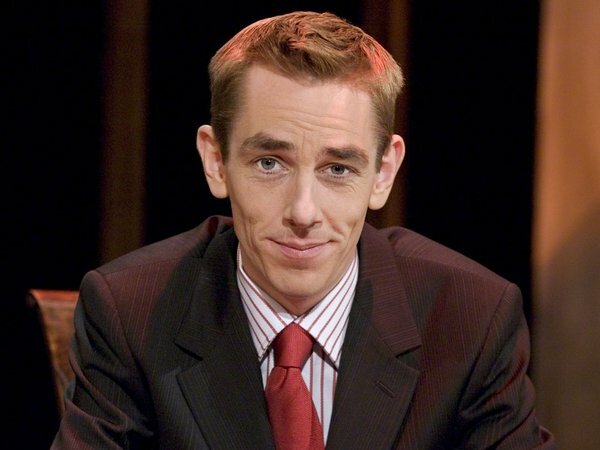 Read an interview with Ryan Tubridy. Commenting, Tubridy said: "I'm a home bird, Dublin provides touchstones of sanity, I am thrilled to accept this award." He added: "It has been an extraordinary year for me both professionally and personally." Referring to 2008's winner, Ireland rugby captain Brian O'Driscoll, Tubridy said: "I would like to follow this award with the TV and radio version of the Grand Slam."